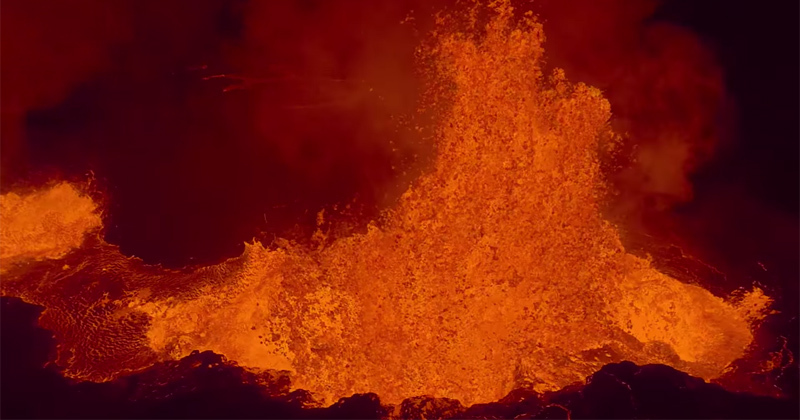 DJI’s Eric Cheng flew two Phantom quadcopters to capture a recent eruption at Iceland’s Bardabunga Volcano. Cheng got so close that the GoPro’s casing melted but the SD card was salvaged and the amazing footage captured can be seen above. For a longer version with narration by Eric and the journey to get to the volcano, see here. PreviousDid You Know Dominos Can Topple Dominos 1.5x Their Size?